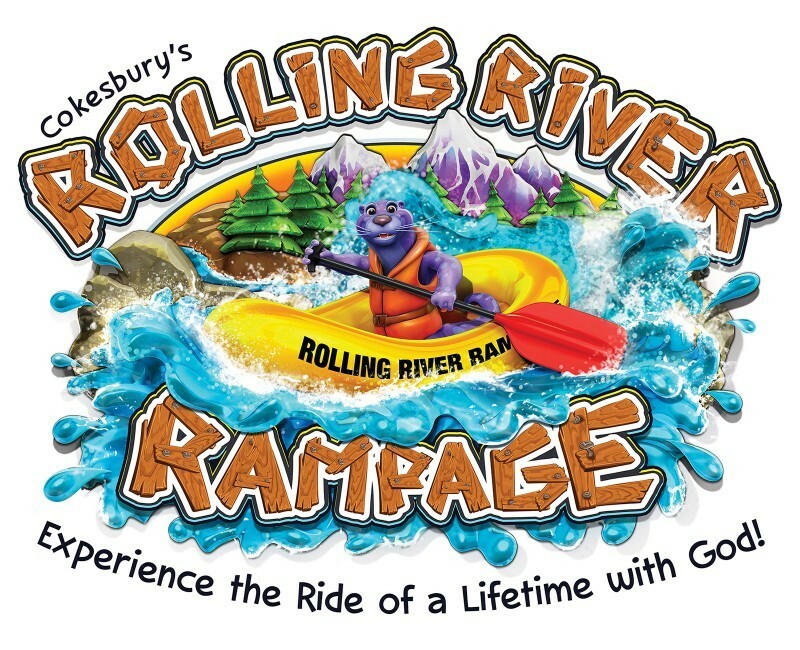 Holly Calvary United Methodist Church - Kids & Youth - ROLLING RIVER RAMPAGE VBS 2018 was FUN! Place-Holly Calvary United Methodist Church, 15010 N Holly Rd, Holly, MI 48442. Rolling River Rampage was a fun-filled week doing daily crafts, music, games, storytelling, and snacks! 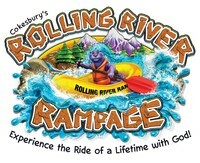 All registered children received a FREE Rolling River Rampage T-Shirt with logo. Here's the link to our VBS 2018 photos! then will continue every Wednesday for 2018-19 season with special holiday celebrations too. Email Miss Barb at hollycalvarykids@gmail.com or leave her a message at 248-634-9711 (church office). We look forward to meeting your child and you! Note: Our staff has gone though "Safe Sanctuary" training to ensure the safety of your children at our VBS.